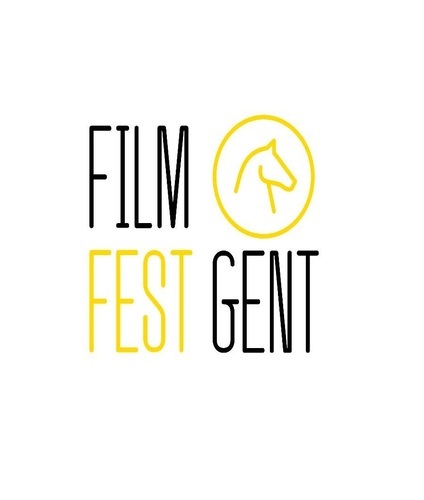 Every year in October, more than a 100 feature films and 30 short films from all over the world are presented at Film Fest Gent. The festival attracts more than 100,000 visitors every edition. The festival also stands for more than just film. The festival also organises film music concerts, giving composers of film scores the platform they deserve. In 2018 they had their 45th edition.